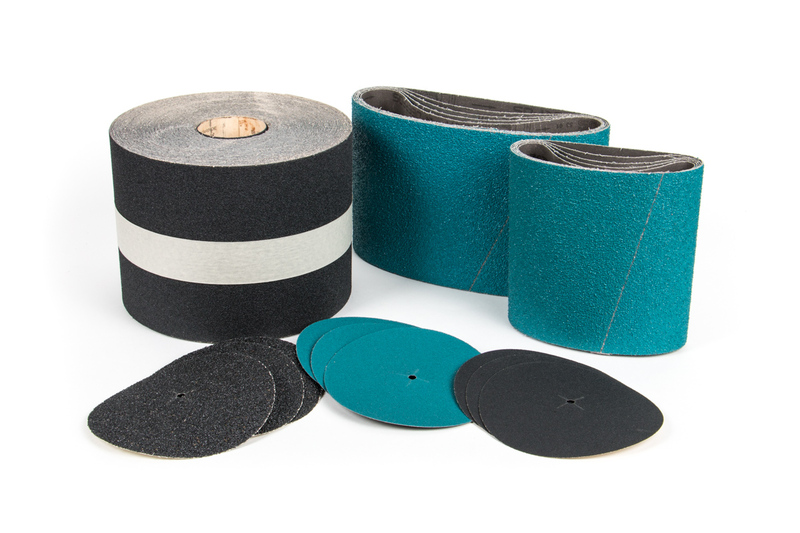 Unisand offers both discs and belts for floor sanding in a variety of sizes and materials. Our floor sanding belts are made of heavy zirc Y-poly material (Deerfos XZ677 & PZ628). We also supply Awuko SP40F & ST10X materials that are great for edger discs.